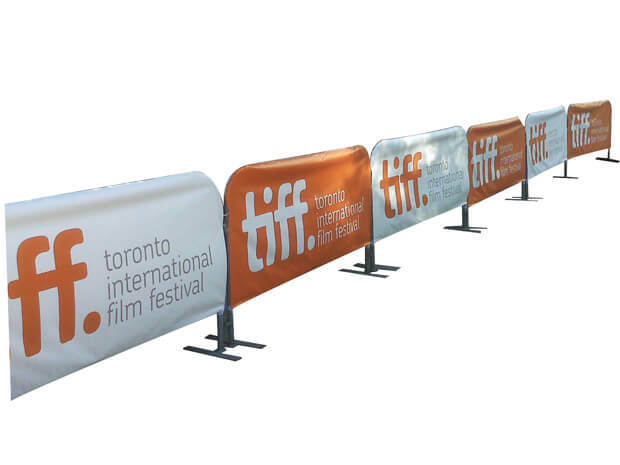 The Barricade Cover helps define the space for your activity, while maximizing your presence and identity. 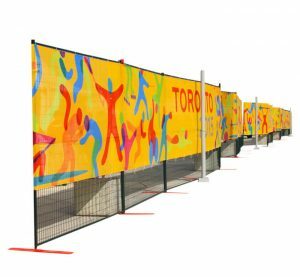 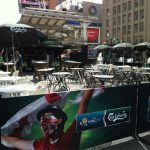 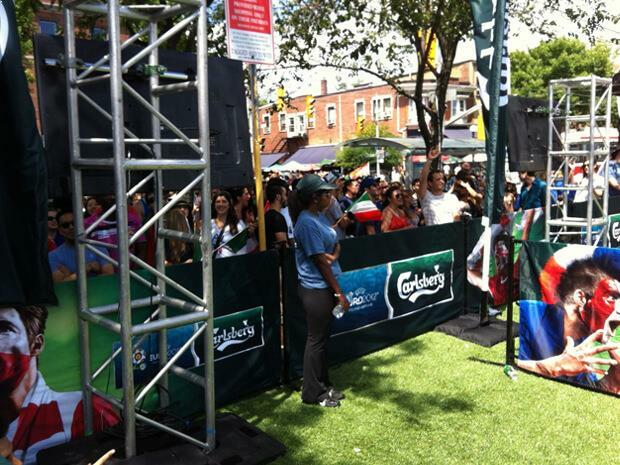 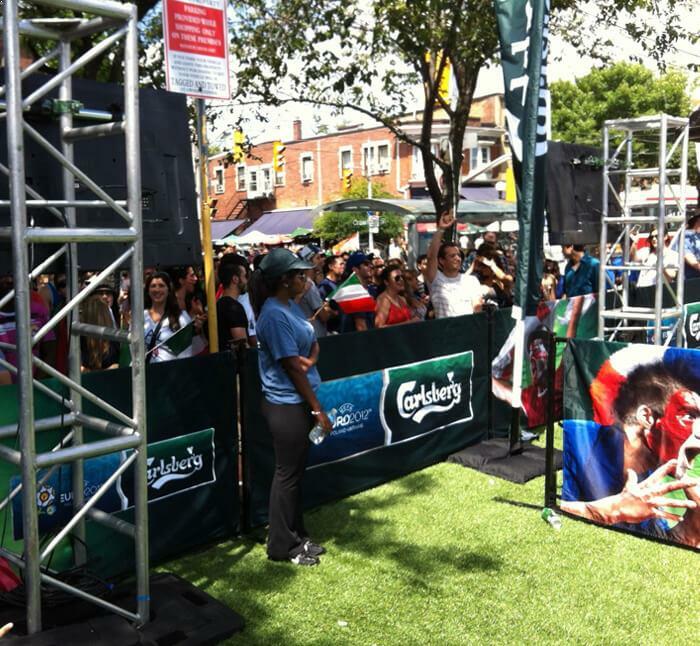 Ideal for outdoor sporting events, concerts or festivals, Barricade Covers are a durable product that is able to withstand harsh outdoor elements. 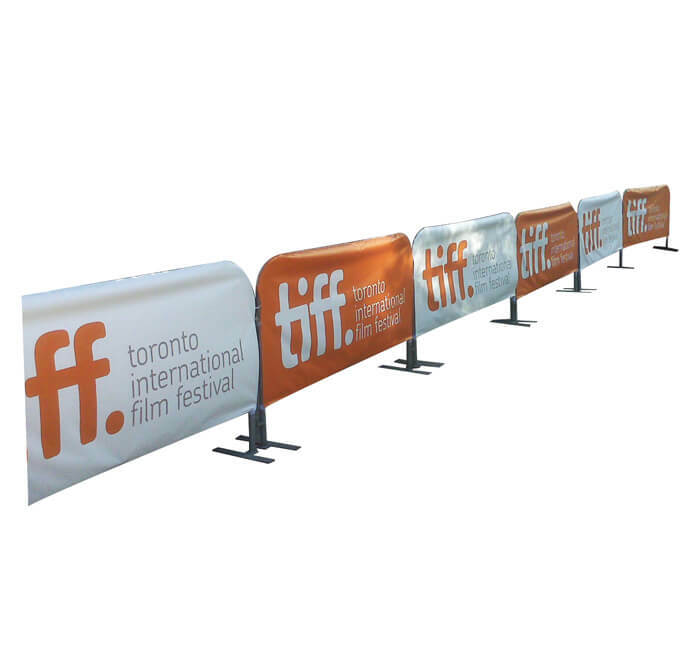 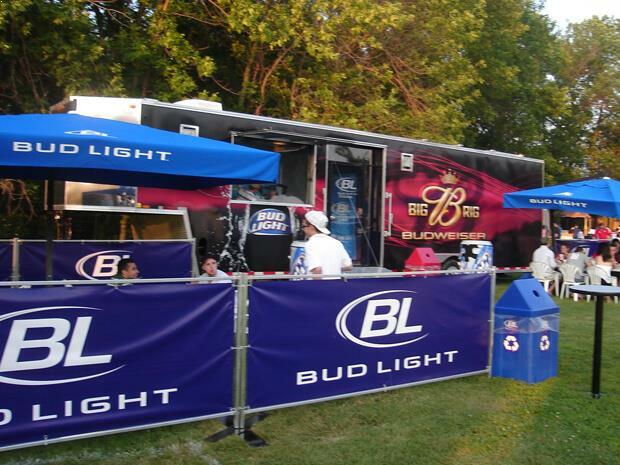 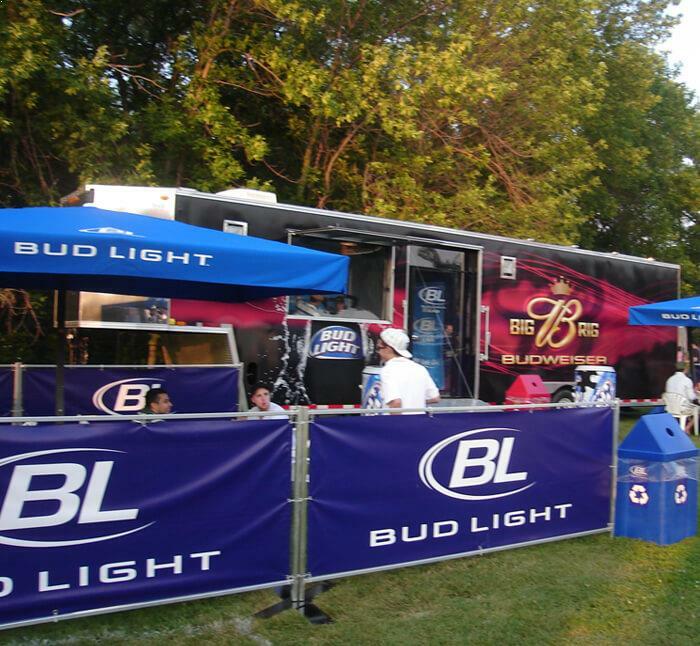 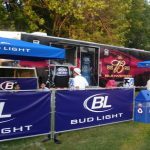 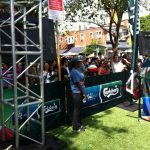 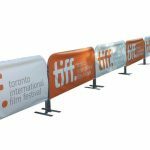 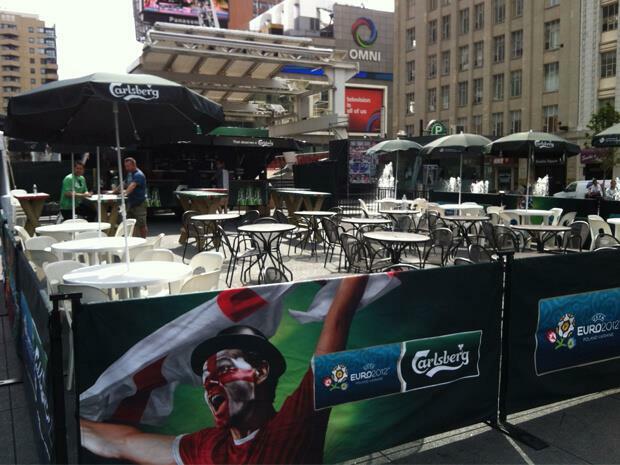 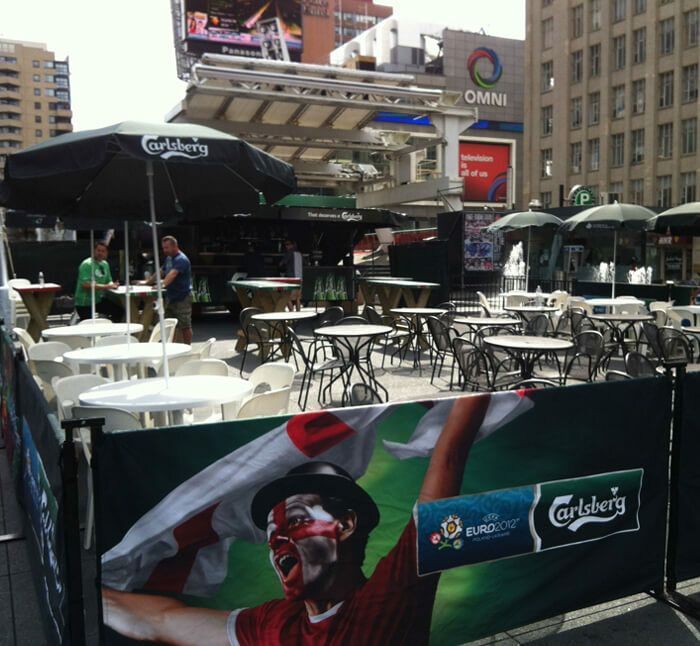 With custom graphics, the Barricade Cover offers an opportunity to market your brand name and image effectively during popular events.